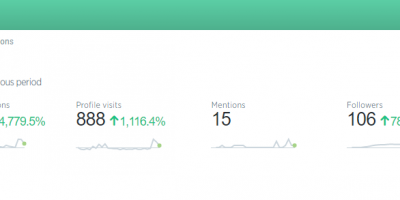 How I doubled my Twitter impressions, profile visits and followers in under 10 days. Part Two. 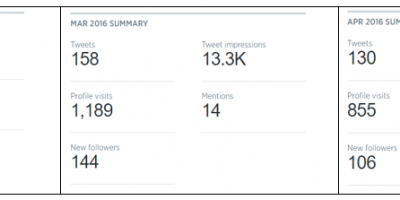 How I doubled my Twitter impressions, profile visits and followers in under 10 days. Part One.